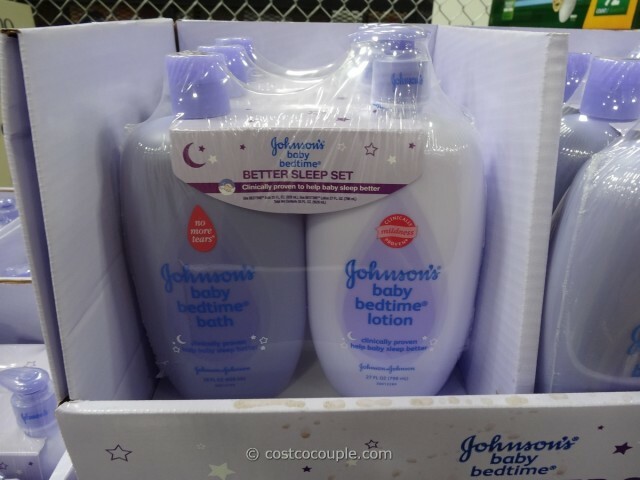 Johnson’s Baby Bedtime Better Sleep Set consists of the Johnson’s Baby Bedtime Bath Wash and Johnson’s Baby Bedtime Lotion. The Johnson’s Baby Bedtime Bath Wash uses their No More Tears bath formula. The Johnson’s Baby Bedtime Lotion uses their Clinically Proven Mildness lotion formula. 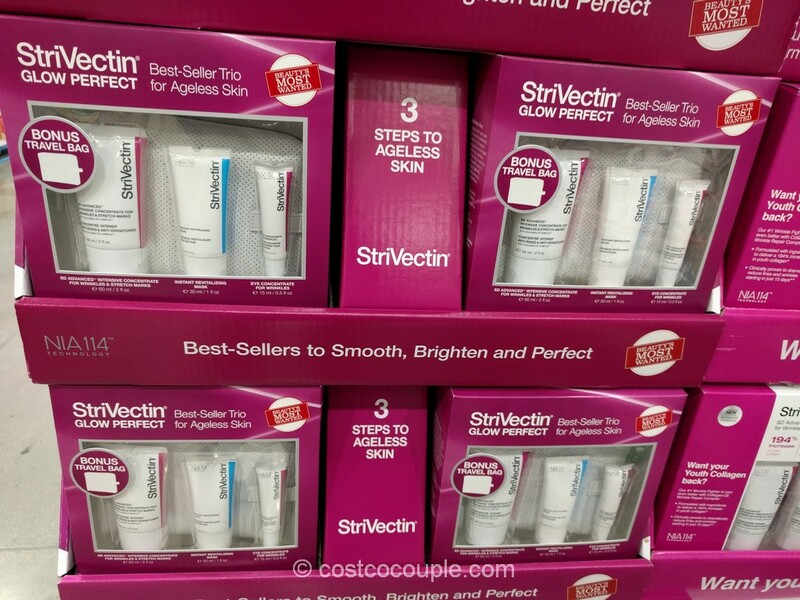 Both are dermatologist-tested and hypoallergenic. 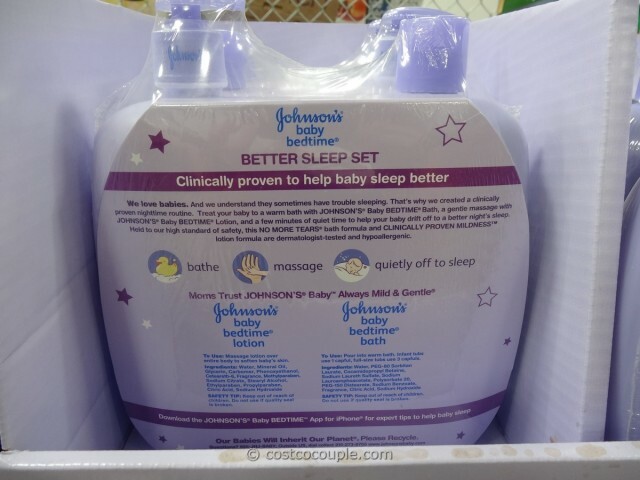 A warm bath with the bath wash followed by a massage with the lotion will help the baby sleep better. 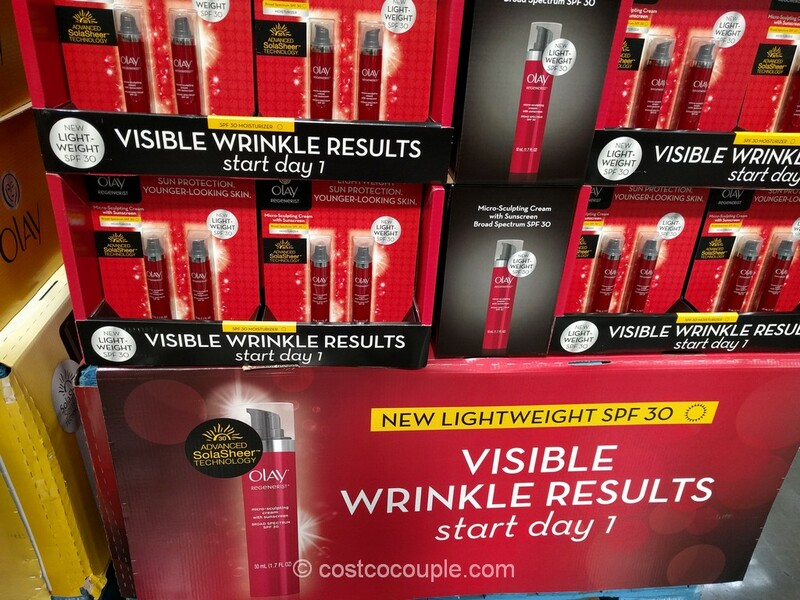 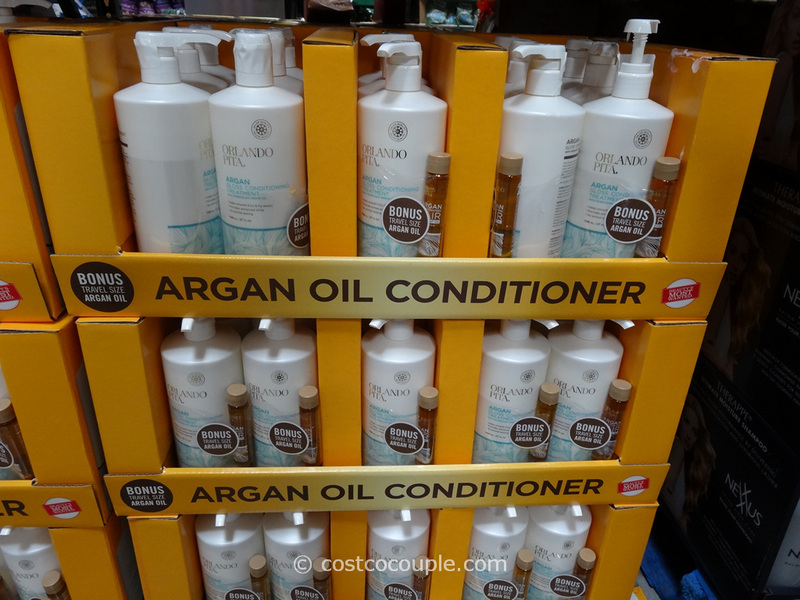 The set includes a 28 oz Bedtime Bath Wash and a 27 oz Bedtime Lotion. 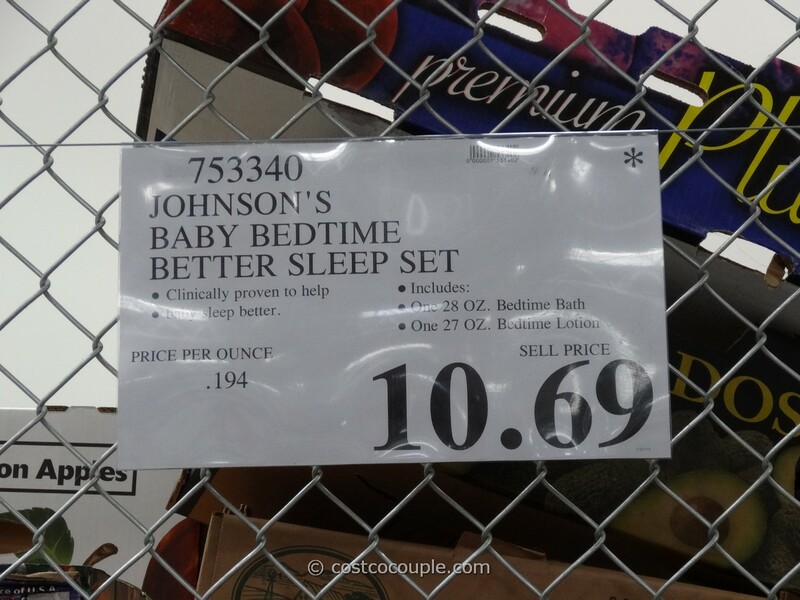 Johnson’s Baby Bedtime Better Sleep Set is priced at $10.69.